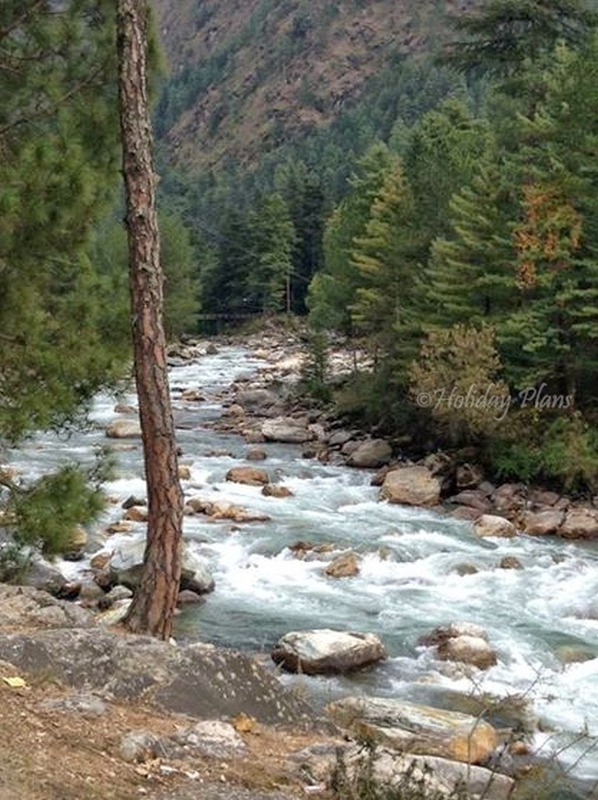 Kasol is a small village in the Himachal Pradesh, situated on the banks of Parvati River. 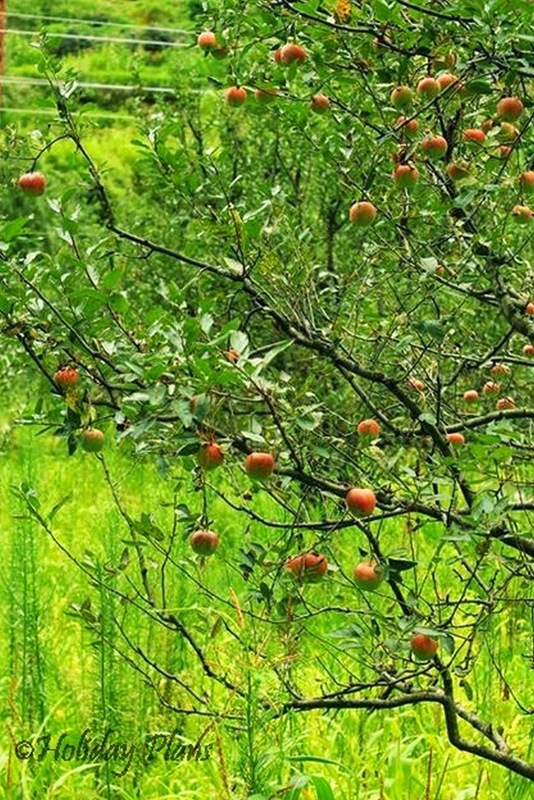 It lies between Bhuntar and Manikaran, both easily accessible towns. 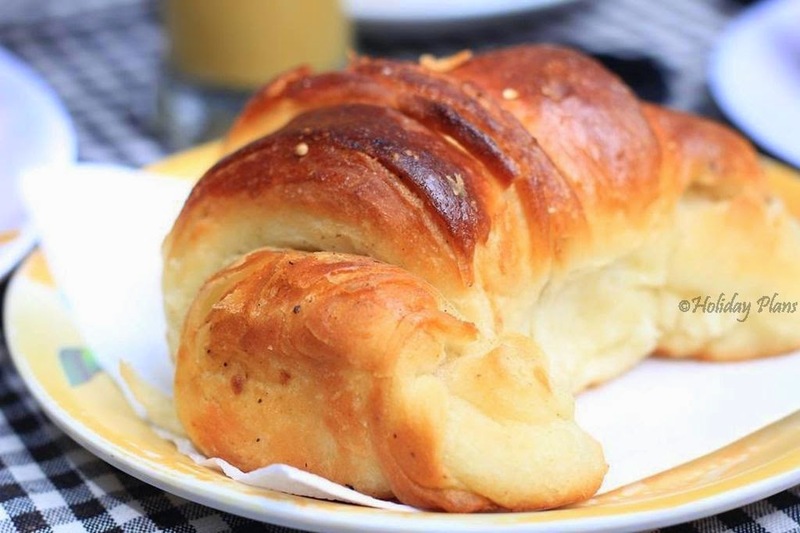 It’s a tiny village, but is full of cafes serving all kinds of cuisines, cheap guest houses with beautiful big balconies, bakeries with the smell of freshly baked bread and pastries oozing out of them and lots and lots of internet cafes. 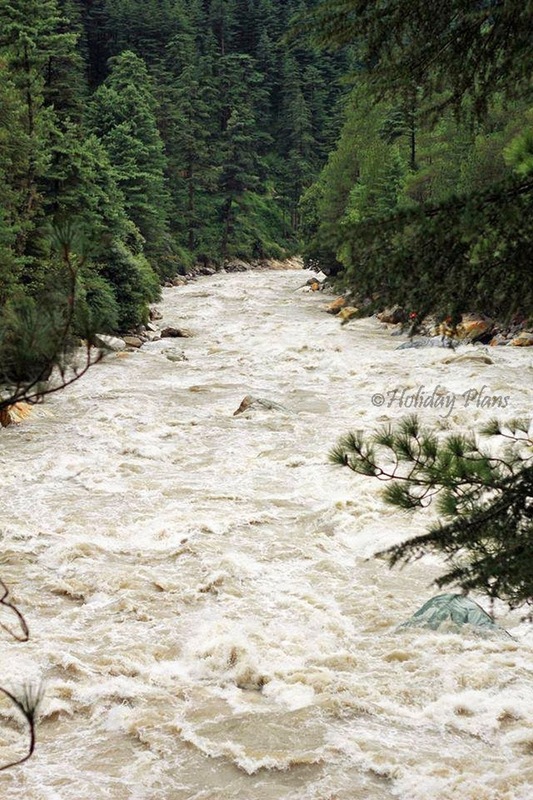 The beauty of Kasol, and the reason you would want to go there again and again however lies in the river Parvati, which flows beautifully right through the village. 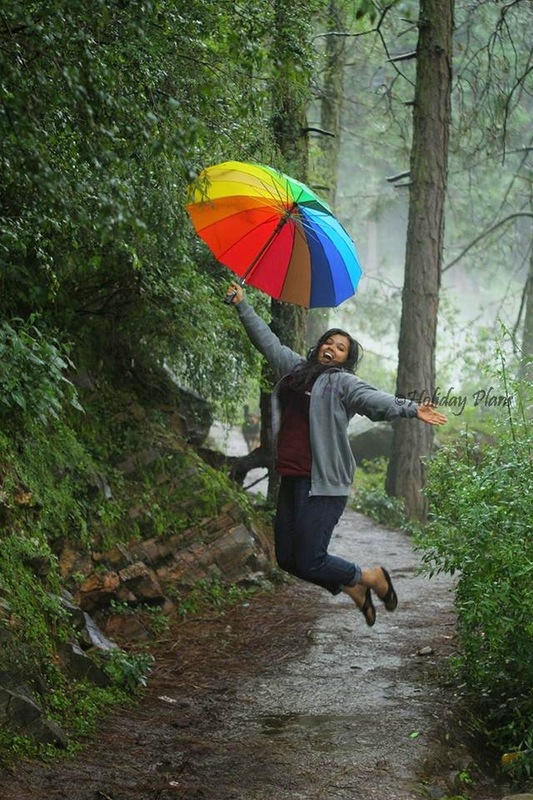 I have visited Kasol a multiple number of times now, each time Kasol brings forward a different picture of itself, be it the summer season, the monsoons ( do try and avoid this season though) or the winters. 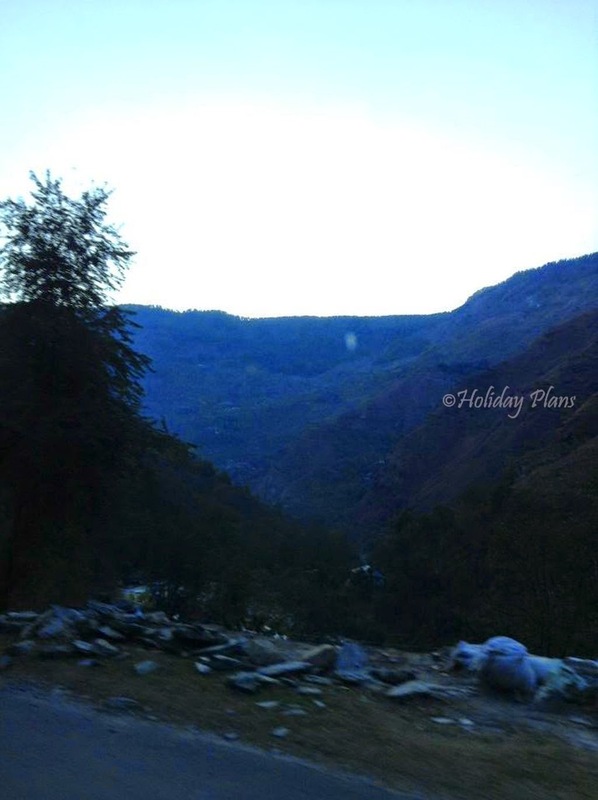 To reach Kasol I agreed with my two friends that the cheapest and most convenient option was by bus. A bus leaves from Delhi almost every day. 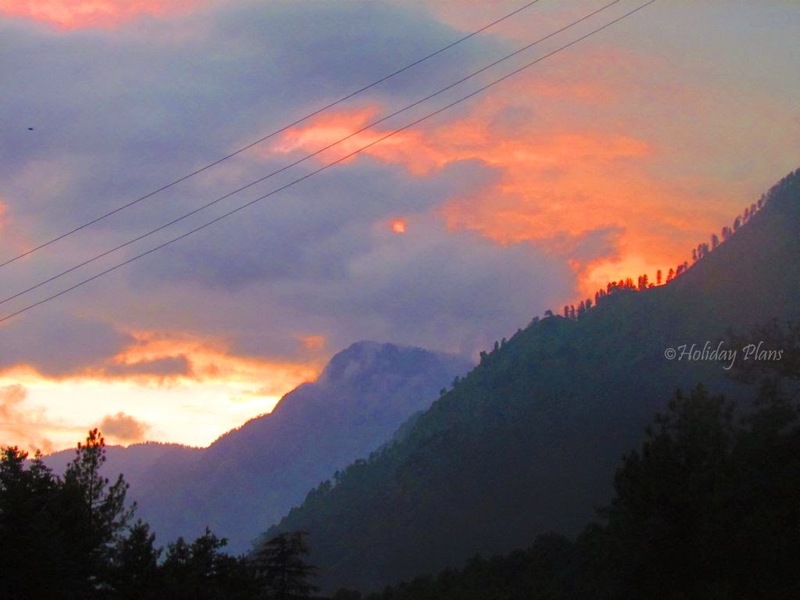 Get on the bus and it will drop you to Bhuntar, which is the closest town to Kasol. 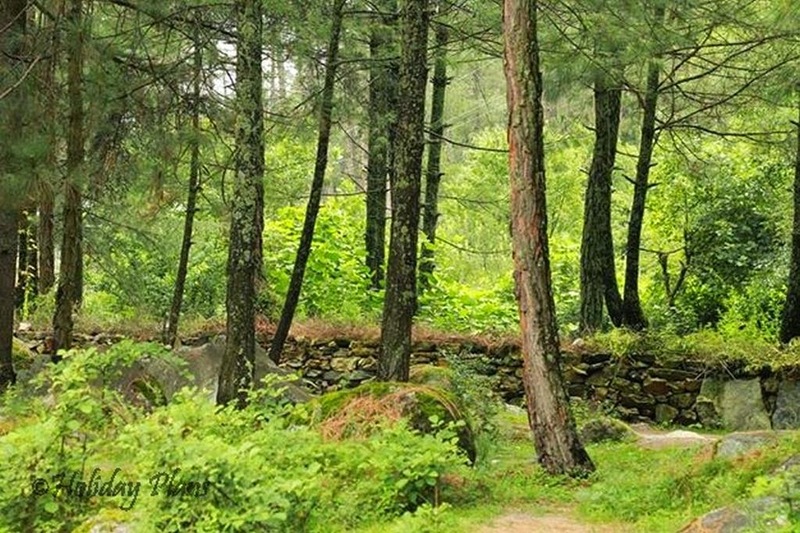 From Bhuntar, you can either take a local bus to reach Kasol or you can hire a cab, which is easily available at the bus stop and takes around 1 hour. We took a cab on our first visit and completely rolled down the windows to fill our lungs with the pure Himalayan winds. 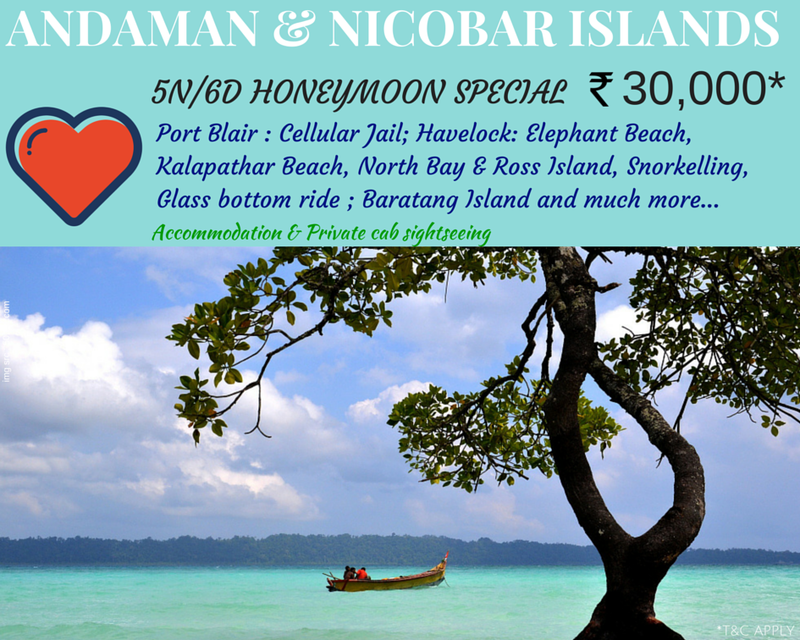 Bliss!! 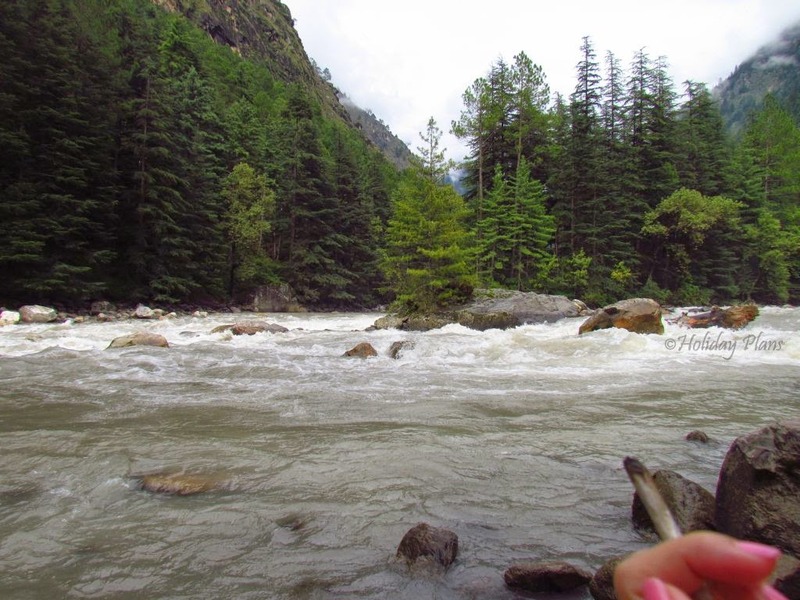 We reached Kasol in the morning and quickly found a small hotel, and ordered breakfast in our rooms, where we sat eating it on our balconies, with the river flowing in front of us. Milk and cornflakes, maggi and tea, boiling hot tomato soup and freshly baked croissants , I believe tastes 100 times better in the mountains than sitting at home in Delhi.After breakfast and a bit of lazing around, we left to explore the village. Kasol is inhabited mostly by tourists from Israel which is why most of the hoardings are in Hebrew . The Israeli Shakshouka, a dish of poached eggs in tangy tomato gravy along with hummus and pita bread will definitely drown you in its’ rich flavours. 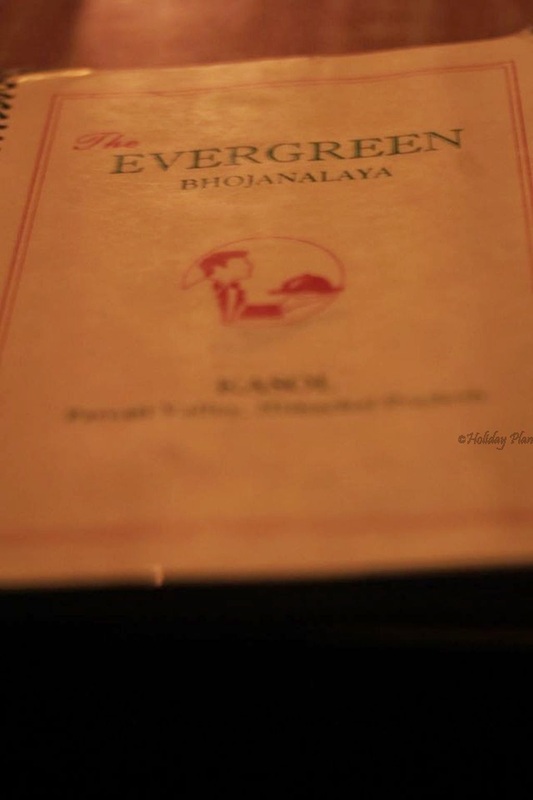 The Israelis in India move from Kasol to Paharganj in Delhi to Goa with an elan as if each is in their neighbourhood. 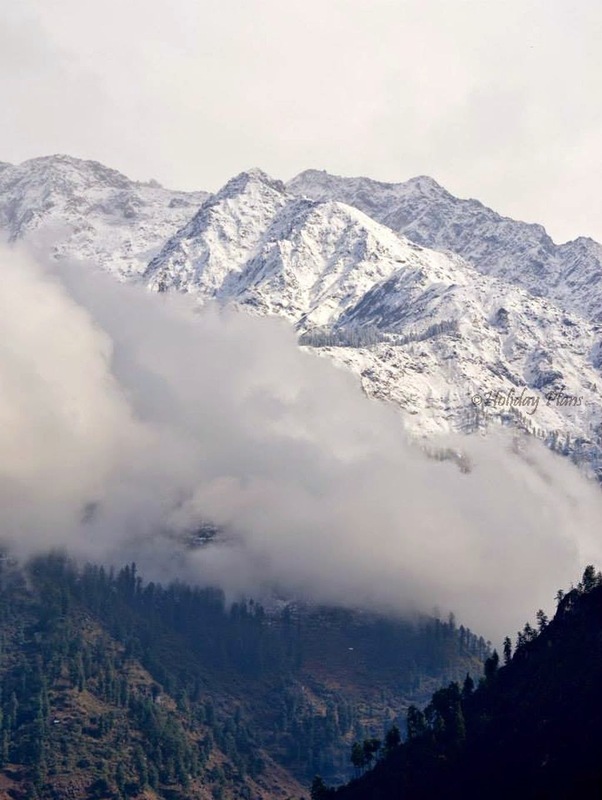 Known for the easily accessible ‘hashish’ or marijuana in the Parvati valley & the ‘malana hash’ found in the area is one of the best the world has to offer. The place is full of University Students, and a lot of foreigners indulging in smoking marijuana in various different ways, the most popular being the ‘chilam’. 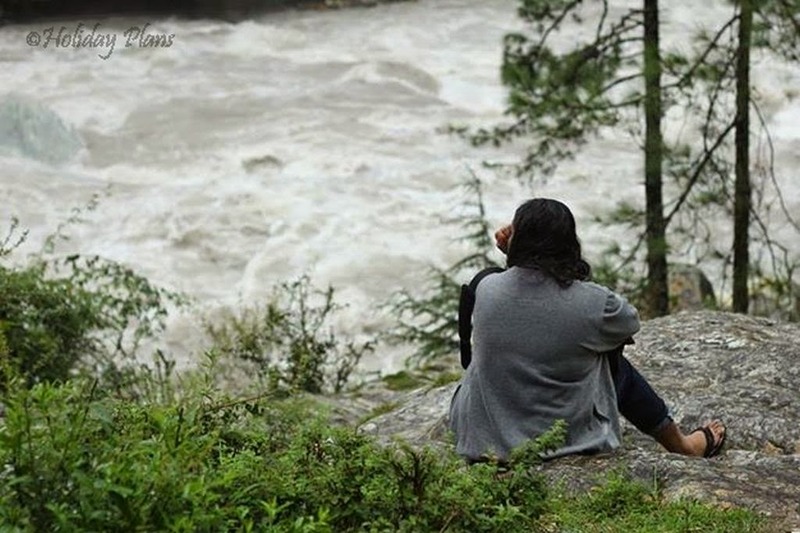 With Parvati river gurgling and the formidable snow-capped mountain lurking from a corner, reading a book in a café by the river would be an interesting thing to do but while in Kasol and not indulging in trekking would reckon the getaway incomplete. 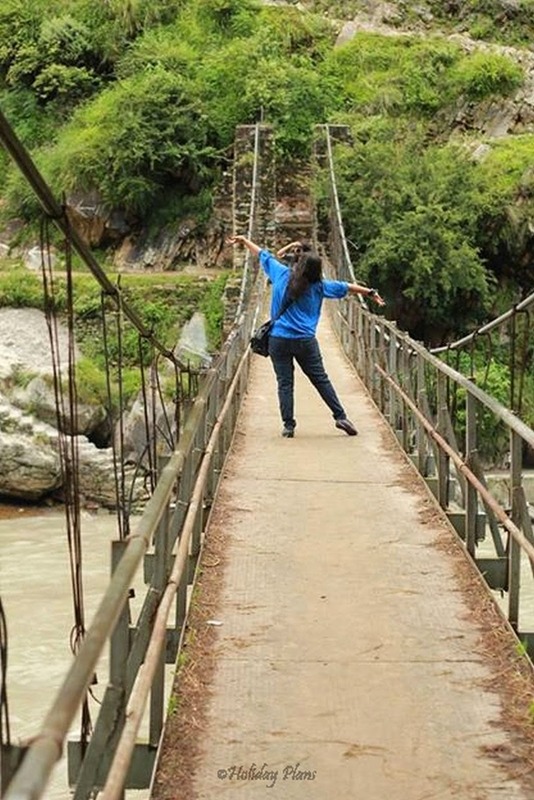 We decided to start with an easy 90 minute stroll from Kasol , crossing the bridge over the Parvati River and walking downstream to reach Chalal. 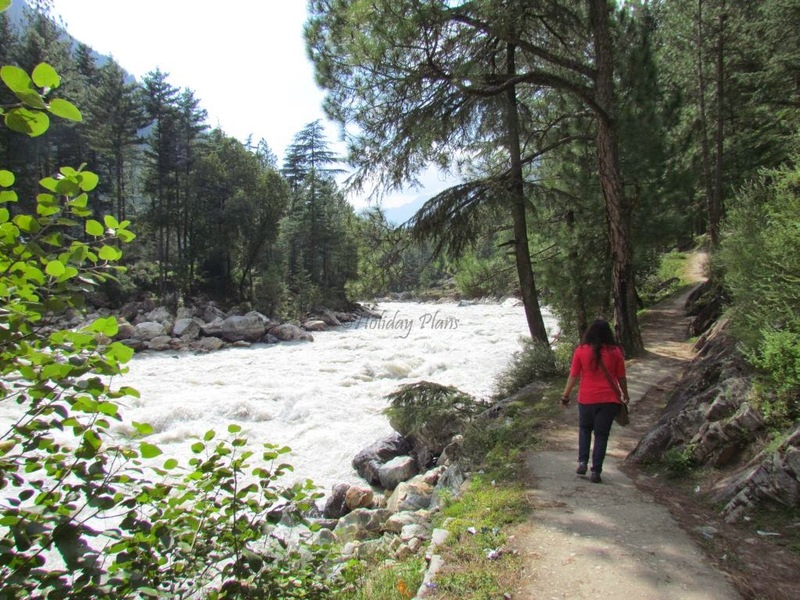 It’s a beautiful walk with Parvati flowing on one side and surrounded by beautiful forests, and filled with sounds of birds and the flowing water. Once you reach Chalal, in a small little café known as the Fusion café, you will find an old man, who has the most exciting haunted, romantic as well as adventurous stories always ready for those who are eager to listen, served with a steamy big bowl of maggi! 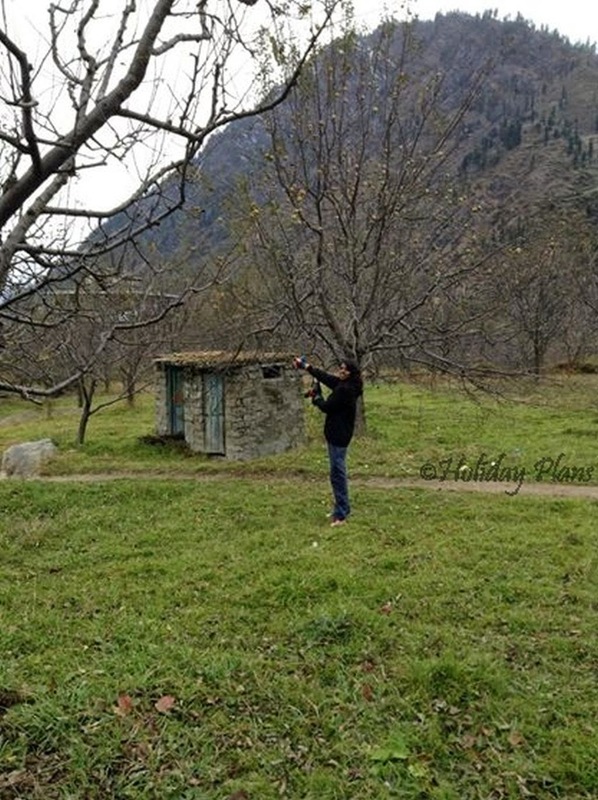 Places like Rashol, Kalga and Phulga are also 4-5 hours walk away each being as beautiful as the other. 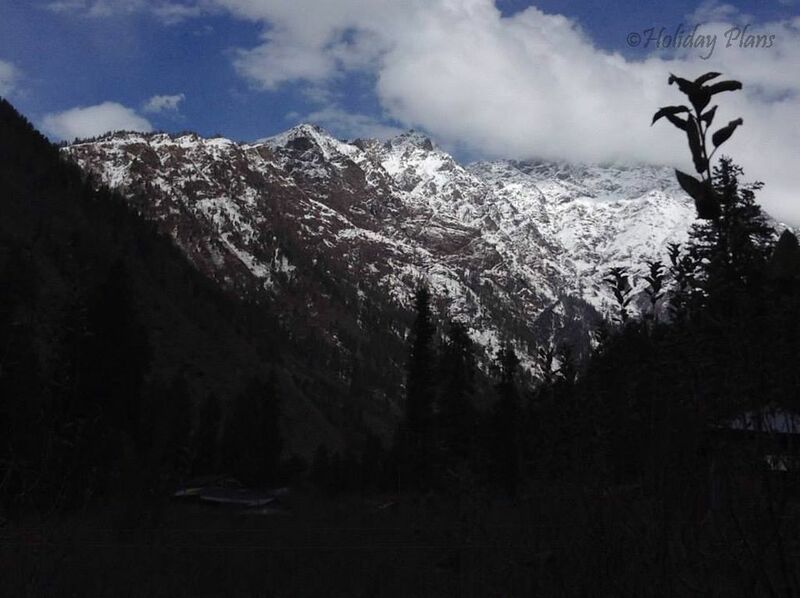 Kasol is a village which will call you back, not for the hashish or the cafes, but for the sheer melancholy beauty of the place which will leave you wanting for more. 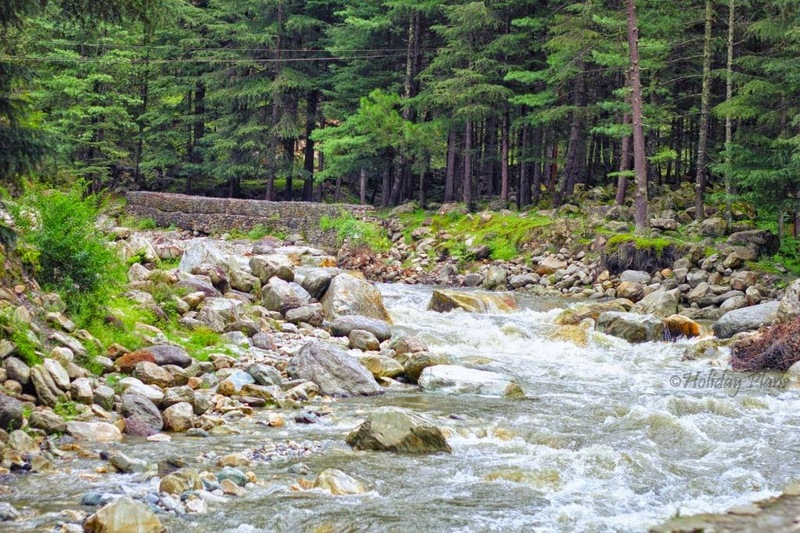 To book a customised tour to Kasol, feel free to get in touch with us.